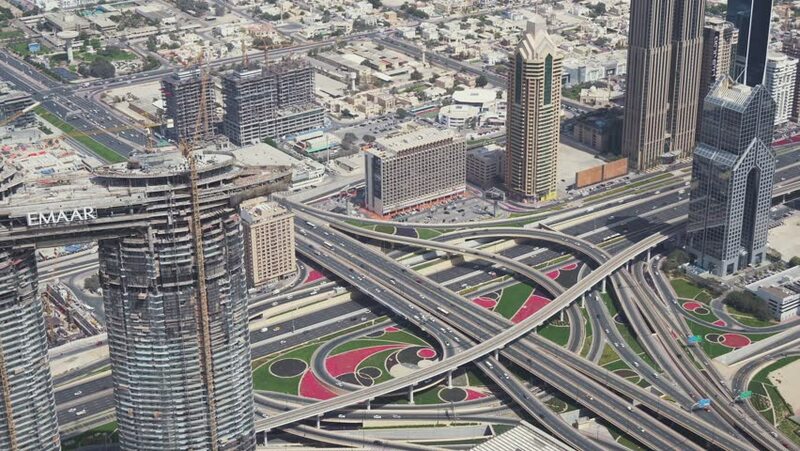 4k02:01DUBAI, UAE - DECEMBER 2016: Aerial view of traffic intersections. Dubai suffers heavy car traffic. 4k00:20Aerial shot of a Japan motorway. People rushing to their jobs.